We are raising funds for the SUPINGSTAD VILLAGE – MATHEWS MANGOPE HIGH SCHOOL AND SUPINGSTAD PRIMARY SCHOOL. These schools are situated in the remote village of Supingstad in the North West Province of South Africa. The village is extremely poor and there are many unemployed villagers trying to eke out a living. There are approximately 400 learners in the 2 schools. The Tau Foundation has been working with the respective headmasters of the schools in an attempt to improve their facilities. This includes building toilets, showers, perimeter fences, installing boreholes and repairing floors, ceilings and repainting of classrooms. In addition the Foundation has sponsored selected students through tertiary education to give them an opportunity to build careers. The children at the schools come from very poor families and often attend classes without having eaten a decent meal for days on end. Soup kitchens have been set up to provide some nourishment to the learners. A number of goats have been purchased with the aim of providing protein and other vitamins to the children from meat, milk and cheese. Vegetable gardens at the schools are tendered by the children and some revenue is generated by selling vegetables. 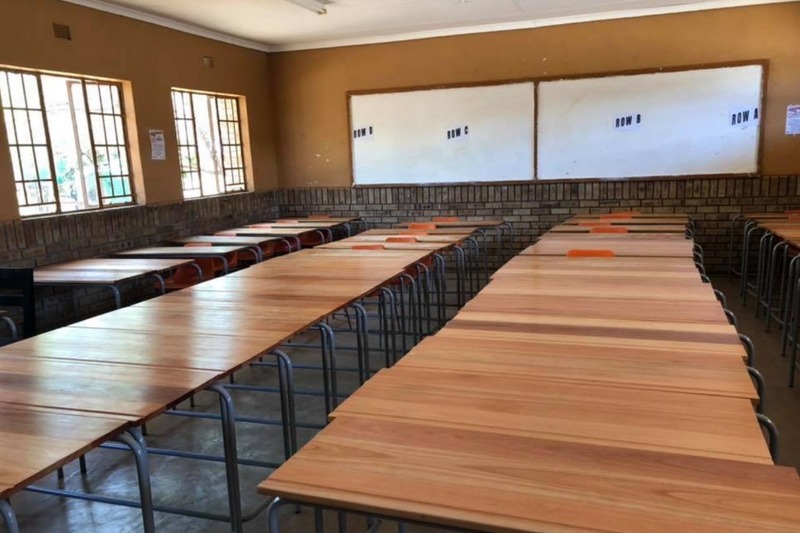 This Go Fund Me campaign will dedicate the funds raised towards purchasing 70 School Desks for the High School students. Any additional funds received will be donated to the School towards the children's learning advancement. Our Goal is to Raise $6000 AUD to fund 70 desks and the cost of the freight. Any surplus funds will go 100% to the School. Thankyou so much for your generous donations!! 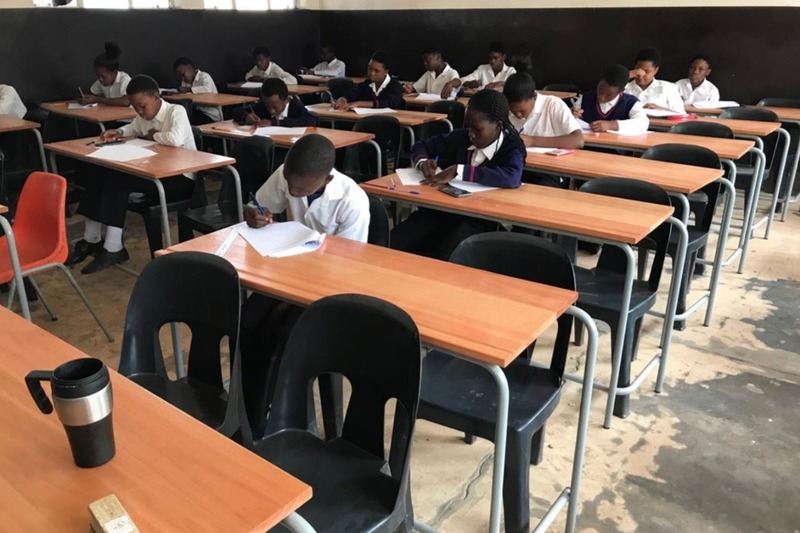 Your funds have now paid for 30 new desks to be made and delivered.. and they are already being used by the grateful students! Here are some pics ..